His power: Invulnerability and super strength. Luke Cage’s skin is unbreakable, making any effort to injure him extremely difficult, though it can be done with enough force. He also possesses strength comparable to that of Jessica Jones. His story: He first appears in the Netflix series Jessica Jones., where he owns a bar called Luke’s. His wife died several years earlier, killed (unbeknownst to him) by Jessica while she was under the mind-control thrall of Kilgrave. Following the conclusion of that story, Luke began working as a janitor/handyman for Pops Barbershop, until Pops was killed by underlings of the gangster Cottonmouth. Luke begins taking out the gang activity associated with Cottonmouth—and the money Cottonmouth is funneling to his manipulative cousin on the Harlem city council, Mariah Dillard—until Cottonmouth calls in an old nemesis who knew Luke as a child. During this time, we learn Luke’s backstory, as a wrongly convicted man who was experimented on in prison, which gave him his invulnerability. After a protracted struggle, Luke defeats his old frenemy, and with the aid of Claire Temple, helps to make the streets of Harlem safe from the threat of a new gang. However, in doing so, his past catches up with him, and he’s sent back to do time in the prison he escaped from when he first came to New York City. 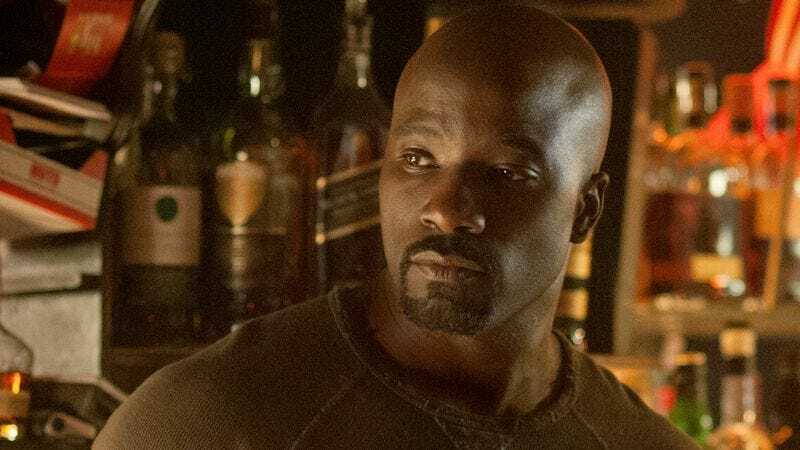 Currently, Luke Cage is: Living in NYC, and planning to stay there. Where will we see him next? The Defenders on Netflix.